Top tier of the Italian football yielded no jaw-dropping surprises in the first part of the 2016-17 season. Despite losing their key man Paul Pogba to Manchester United in a world-record transfer, the Old Lady once again proved to be masters of transfer dealings since in came a lot of fresh talent Allegri now has at his disposal. Crushing the record of their own with former Napoli striker Gonzalo Higuain, Bianconeri are going full force towards their sixth consecutive Serie A trophy and many predict they will succeed in their quest. AS Roma are once again breathing down their necks, trying to join the race but the gap just seems too big to cover. Generally speaking, it has been an interesting first part of the season and Serie A once again managed to reclaim its spot among the best European competitions. Roma fans sure hoped for a different scenario and a tighter Scudetto race, but midway through the 2016-17 season Juventus have one hand on the trophy and backing them to defend the title should be a good football prediction. Max Allegri’s men have become too dominant in the domestic competition and we don’t predict anyone endangering their position any time soon. Other have tried to get in the race and failed terribly – Napoli, Milan, Lazio and Inter are simply not good enough to challenge the reigning champions. Bianconeri are boasting a quality, well-balanced side with plenty of options in each position and we have no doubt this will be the year they win their sixth straight Serie A title to write another chapter of the Italian football history. We predicted that this season’s newcomers will be locked in the dugout for the most part of the season, but one team did manage to surprise us. Cagliari are well out of the danger zone after the first part of the season which cannot be said for Crotone and Pescara. Serie A newcomers are facing relegation and will have tough time surviving the cut. The third team we see going down in Palermo. Once a force to be reckoned with, Maurizio Zamparini’s club is struggling to gain footing and is slowly but surely sliding down to the Serie B. From this perspective, it would take a miracle to save the Rosanero, so we predict they will go down. Labelling one of the biggest and most important Italian clubs a surprise can be a bit strange, but AC Milan’s most recent struggling years had given little hope to disillusioned fans, who began losing faith their beloved club will ever be able to recover. With Silvio Berlusconi stepping down and club deciding to change a course and invest in young, talented home-grown players, Rossoneri are yielding results and enjoying a successful year. AC Milan have been under the radar for far too long and this season comes as a huge refreshment. Vincenzo Montella is doing a wonderful job with the likes of the 17-year-old Gianluigi Donnarumma and 18-year-old Manuel Locatelli. The more strategic attitude and a tactical leadership are proving to be just the combination for Rossoneri who are heading towards the great return to the international stage, and we predict they will enjoy even more success in the future. If a scenario goes to repeat itself on multiple occasions, the surprise effect – whether a positive or a negative one – starts wearing off. Same goes for disappointments and we are not even sure whether Inter Milan should be fitted into this category. The 2010 triple crown winners have been dragged through the mud for far too long and this was predicted to be their big year. Chinese investments proved to be misdirected into the flops like Geoffrey Kondogbia or Brazilian goal scoring sensation Gabigol, both of whom are suffering terribly. Sitting well behind the European places, Nerazzurri’s prospects look dim halfway through the new season. 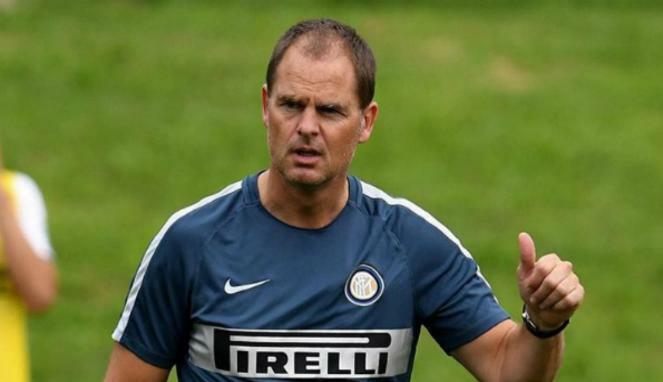 Frank De Boer paid his price, but Stefano Pioli is yet to show his true worth, and we predict their season will only go from bad to worse. Apart from the obvious choice which is Juventus’ record-breaker Gonzalo Higuain, we would like to focus the attention on less evident choices, players one would not have predicted to see in such glorious light prior to the beginning of the season. Manuel Locatelli, Milan’s young gun is definitely one of them, an 18-year-old talent who is a proof that home-grown projects can be a great success. Another one to keep an eye on is Torino goalkeeper Joe Hart. The Manchester City loanee seems to have adapted to the Italian football well and it would be quite interesting to see how he will fare until the end of the campaign. Other players to keep a close watch on: Ciro Immobile (Lazio), Miralem Pjanic (Juventus), Anrea Belotti (Torino), Cyril Thereau (Udinese), Suso (Milan). 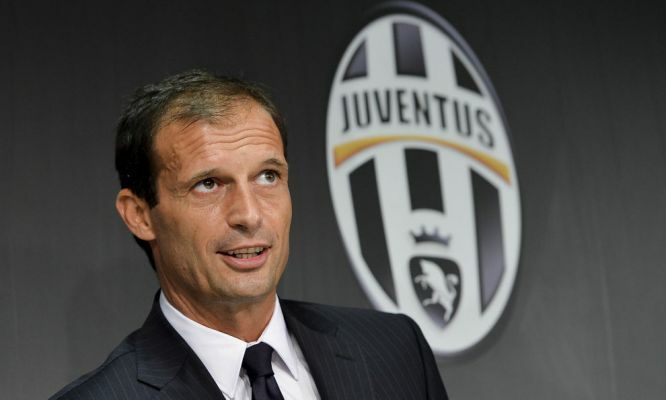 Max Allegri is an obvious choice as a man who has managed to beat the odds and thrive under pressure on Juventus’ hot bench. AC Milan head coach Vincenzo Montella definitely deserves more attention since this relatively inexperienced tactician is making his presence known with a brave tactical approach, which is yielding fantastic results. Former Milan head coach Sinisa Mihajlovic is definitely another one to keep close tabs on. The Serbian tactician was not given enough time to succeed with the Rossoneri, whereas he once again proved to be a master of bringing the best out of seemingly unattractive sides. Torino have been doing quite well in the first part of the season and it was in great part thanks to Sinisa Mihajlovic.